Spiritual guru Sathya Sai Baba passed away at a hospital in Puttaparthi on Sunday morning. 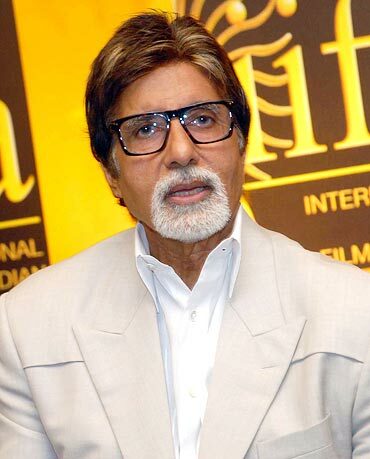 Quite a few Bollywood stars, who were his followers, paid tribute to him on twitter. There seems to be a lot of cold vibes between Abhishek Bachchan and Ram Gopal Varma. 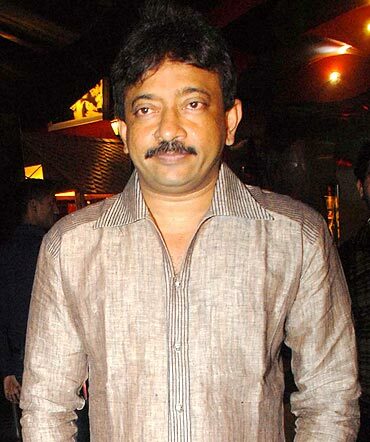 'Due to date prblms to match combinations wth othr actors I am going ahead wth Rana daggubati instead of Abhishek bacchan in Department,' RGV tweeted. Not only that, he also hinted at Abhishek, who had been touring several cities to promote Dum Maaro Dum, and poked fun at him. 'Fr celebs evry city thy go to promote their film at tht moment is the one they love the most..luv chandigarh luv lucknow luv delhi etc etc,' he tweeted. Mallika Sherawat, who has reportedly hired paparazzi to shoot her each move while she is Los Angeles, caught up with the US president Barack Obama. And of course, the moment was captured in pictures. 'it was electric! Obama is d bomb:) like the meaning of his name, it was *blessed*,' Mallika tweeted. The actress recently worked in a film called Love Barack, in which she plays a supporter of the US president. The movie is yet to be released. Shazahn Padamsee, who is reportedly dating cricketer Sreesanth, seemed surprised with the news. 'Hello? Whats up with the media? Seems like every few weeks Im dating someone new? Now I need to check th morn paper to c who Im dating. LOL!' she tweeted.